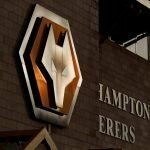 A short time ago this morning Wolverhampton Wanderers confirmed the permanent capture of fullback Jonny Castro Otto. With speculation suggesting that we had gone back to Atletico Madrid this month to try and turn his loan deal permanent, a fee of around £18million was proposed by the press, but reports were certainly mixed. With no buy option on the loan, Jonny had been on record I believe speaking about his potential return but whatever happened a deal was agreed between both clubs, and despite rumours in the Spanish press about the 24-year-old being heartbroken, with intimations he felt forced into the move by his parent club, well, he’s saying the complete opposite this morning as the deal was announced. 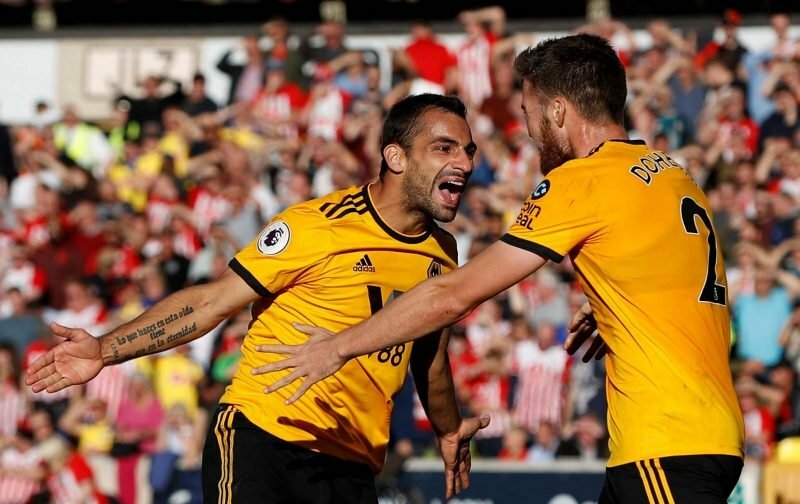 The newly capped Spanish international knows he’s wanted at the Molineux as the fans made that clear on Tuesday evening. Although he may be sad to leave Atleti, few players turn down the Premier League challenge and riches and it’s another brick in the wall from our perspective and I believe his new contract runs until 2023.